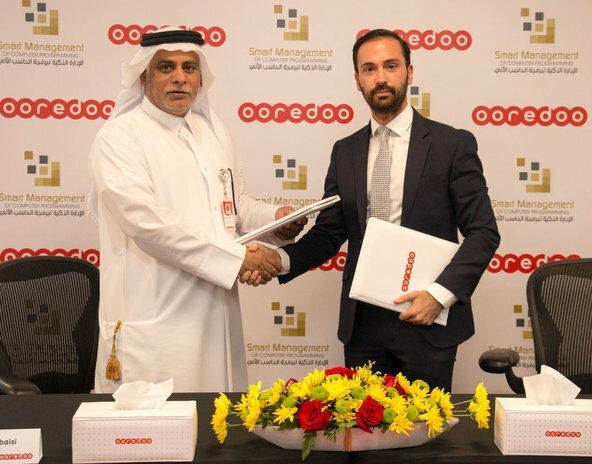 Ooredoo Kuwait announced today a strategic agreement with Z Services to bring in-country SaaS security services. This partnership will bring to Kuwait’s enterprises the industry’s broadest and deepest cloud-based and telco-delivered security solutions portfolio, thus enabling customers to ensure cybersecurity without the need for up-front infrastructure costs associated with on-premise security deployments. 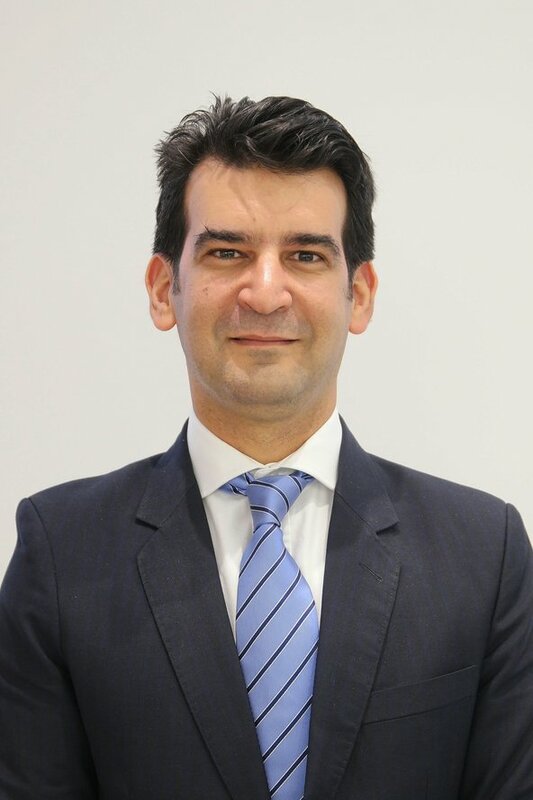 Amine Tazi, Chief Strategy Officer at Ooredoo Kuwait, said: “We are happy to announce our strategic partnership with Z Services and become the first and only operator in Kuwait to provide affordable, easy-to-use and subscription-based cybersecurity services. Saed Sakran, Regional Sales Director, Z Services, said: “Cyber Security threats are constantly evolving; sophisticated attacks such as ransomware, malware, and phishing have placed the assets and data of corporations and enterprises at a high risk. At Z Services, we are committed to make it easy for organizations to access the world’s most innovative security technologies through their trusted national service provider and it is precisely for this reason that we have made our commitment official via our partnership with Ooredoo Kuwait. Z Services is a full-service, cloud-based cybersecurity provider headquartered in the United Arab Emirates (UAE), with operation coverage across the MENA region. It is the only company in the Middle East and North Africa to offer an in-country, multi-tenant cloud security architecture that includes web, email, cloud application, forensic, incident response, unified access management and endpoint security-as- a-service (SaaS). Ooredoo’s operations in Kuwait date back to December 1999 when it launched wireless services as the second operator. The company today provides mobile, broadband internet and corporate managed services tailored to the needs of customers and businesses. Ooredoo Kuwait –which is an enlisted company in the Kuwait Stock Exchange Market – operates a number of telecom service providers in the region, such as Ooredoo Algeria, Ooredoo Tunis, Ooredoo Maldives, and Wataniya Palestine. Caring: We care about individuals and respect differences, and we support the communities in which we work through dedication, transparency and high values under all circumstances. Connecting: We strive to build sustainable long-lasting partnerships based on mutual trust. Challenging: Striving to enhance services and continue improving and setting realistic goals to create a positive impact and a real difference.